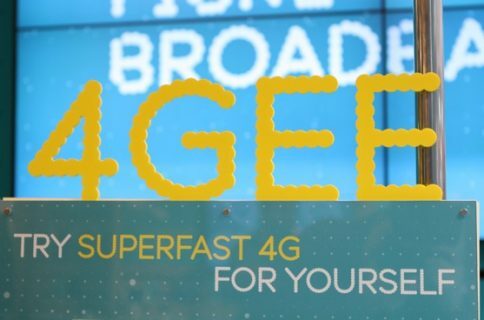 Verizon just announced that it’s going to flip the LTE switch on in 34 new markets tomorrow, and will also be expanding its 4G coverage in another 38. 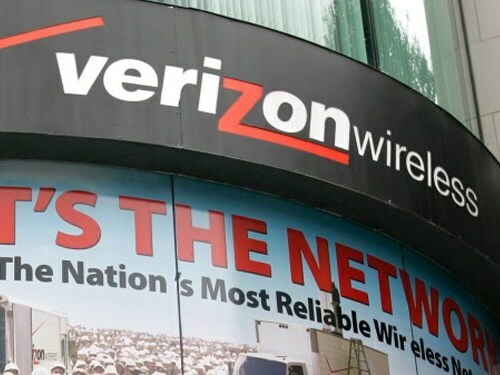 Verizon was the first [major] US wireless carrier to launch its LTE network back in 2010, and it has been paying off in spades. 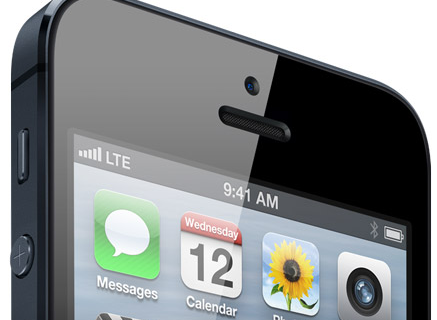 The operator’s 4G coverage is now in over 300 more markets than its closest competitor — AT&T. 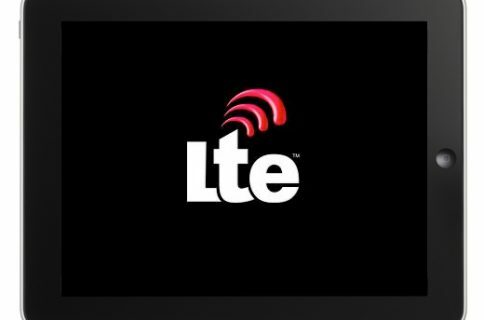 And this will become a really big deal in about a month or so, as Apple is expected to finally unveil an iPhone compatible with LTE tech. A local Verizon store told us that they are already receiving daily inquiries about the handset from potential switchers. It’ll certainly be interesting to see how this all plays out come September.